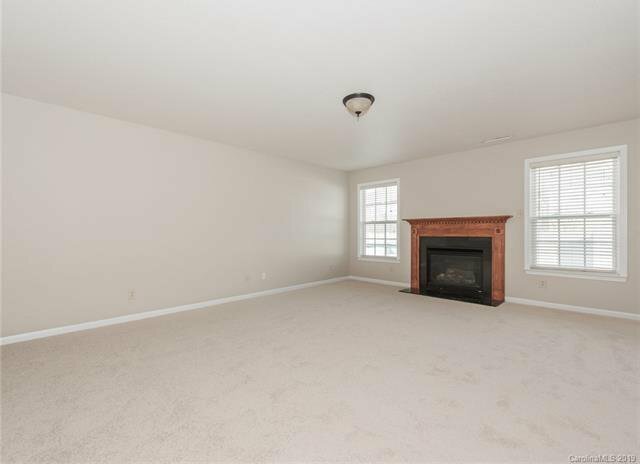 Fantastic location and tons of room with formal living/sitting area, family room with gas fireplace, and dining area. 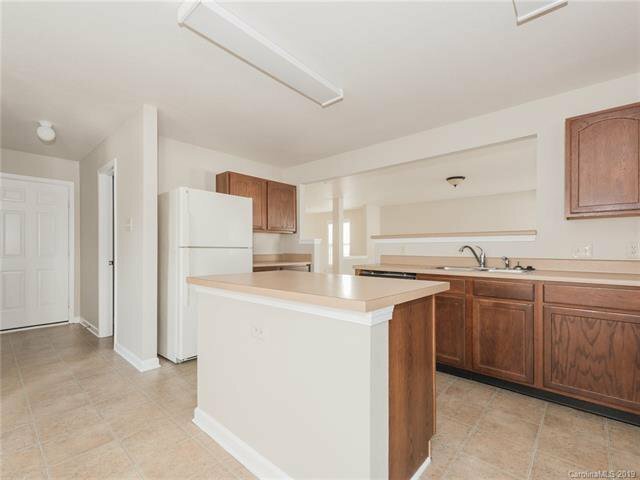 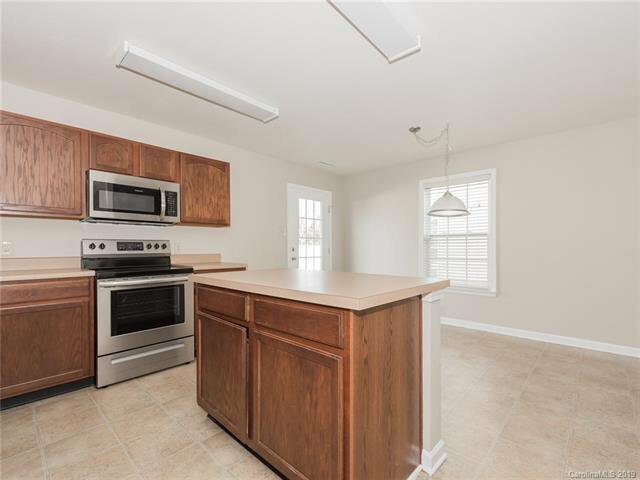 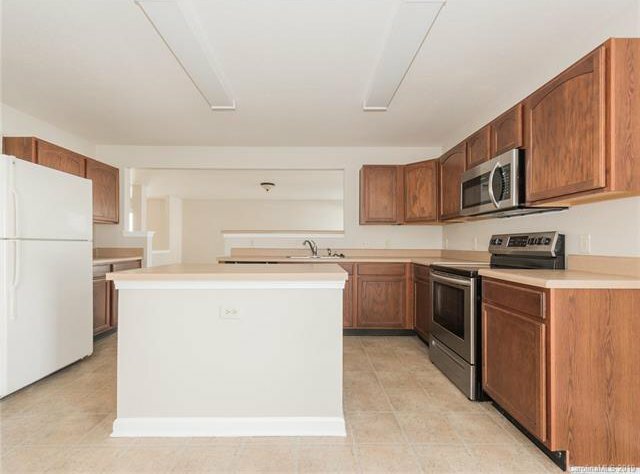 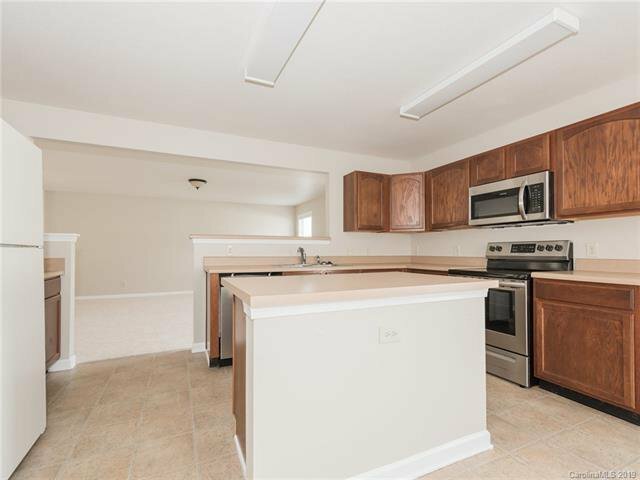 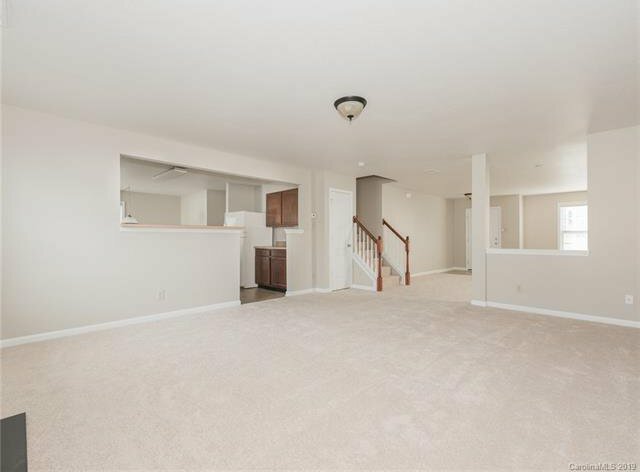 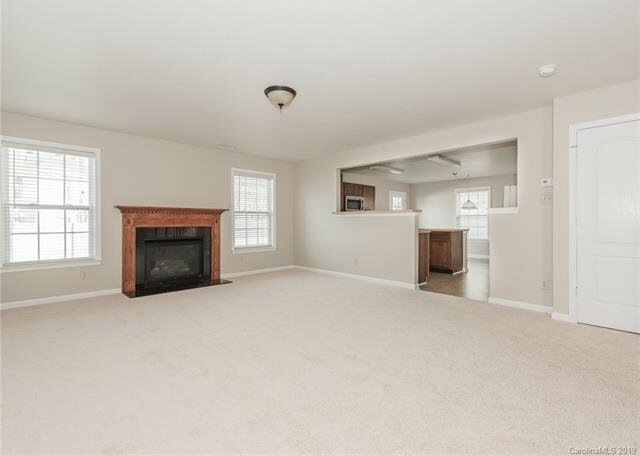 Light, bring and open kitchen with brand new stainless steel appliances. 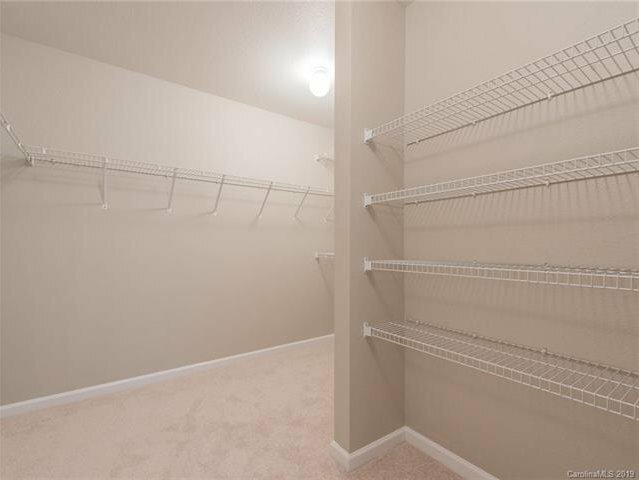 Large laundry room downstairs with pantry shelving. 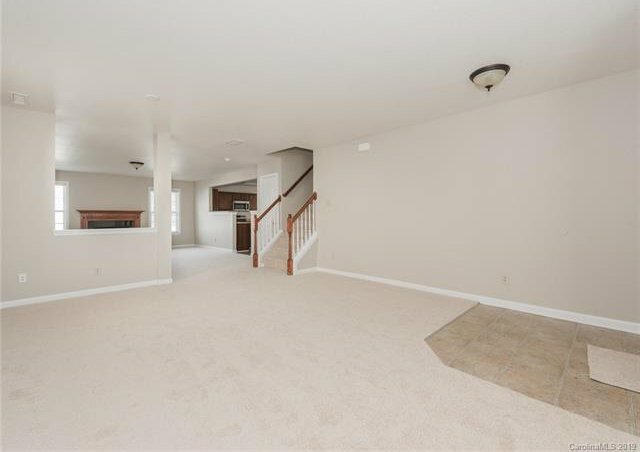 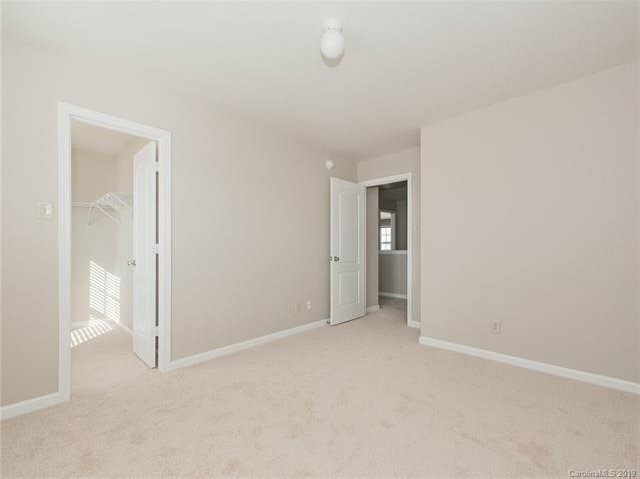 Upstairs features 4 good sized bedrooms including huge master bedroom. 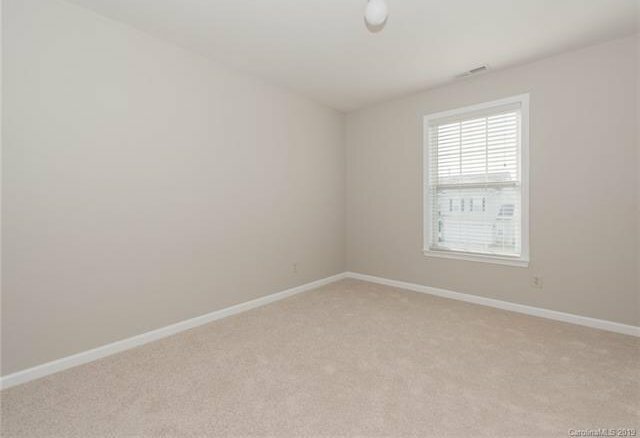 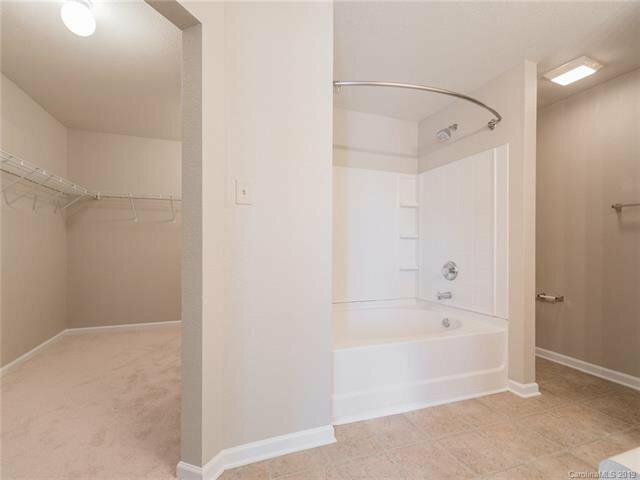 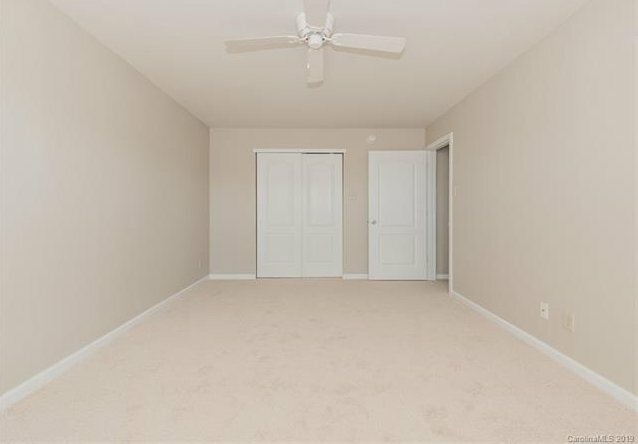 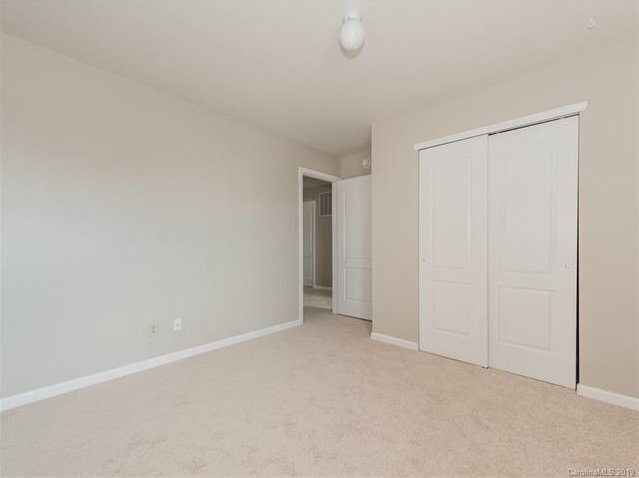 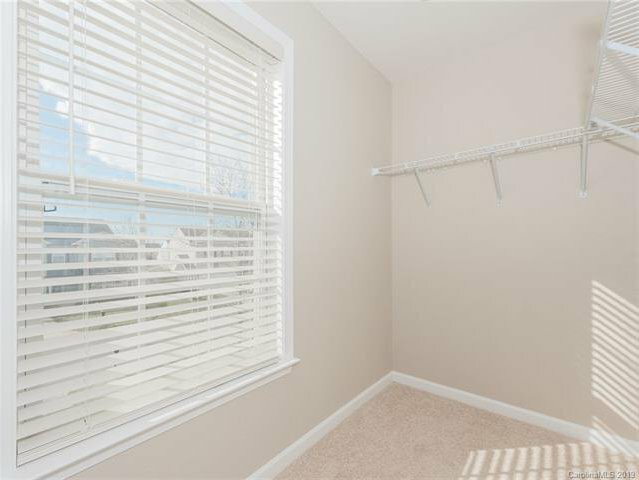 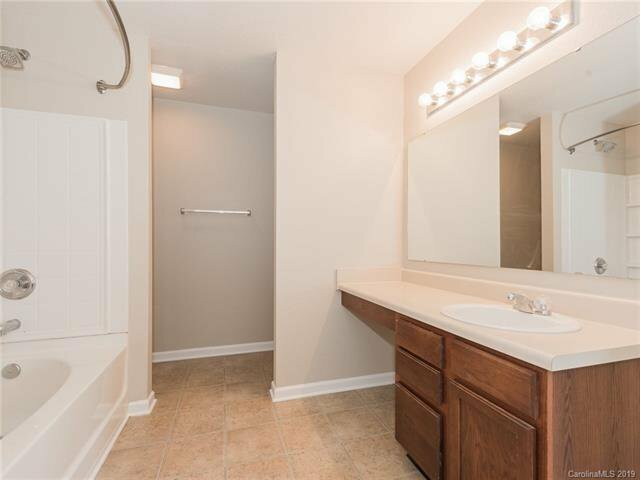 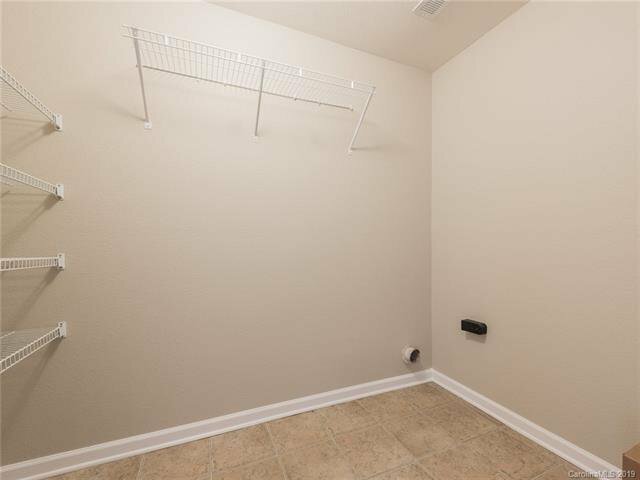 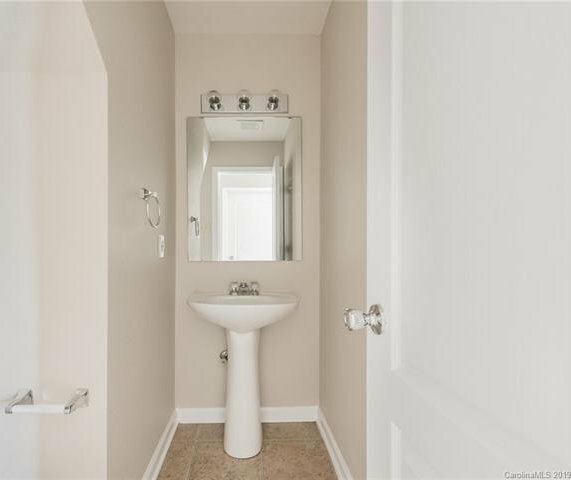 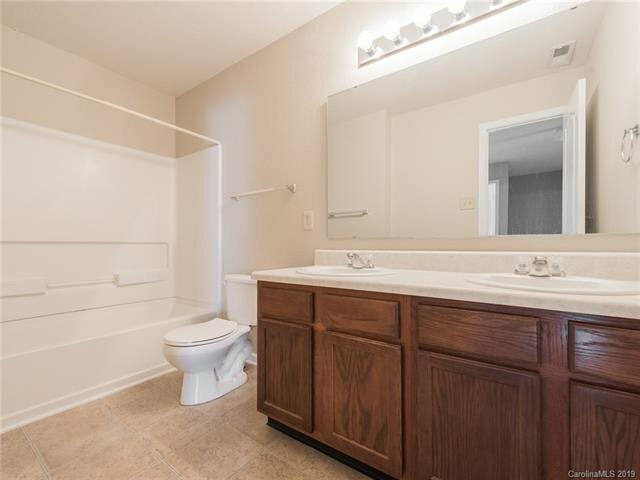 Master bath has over-sized tub/shower combo and check out the walk in closet space! 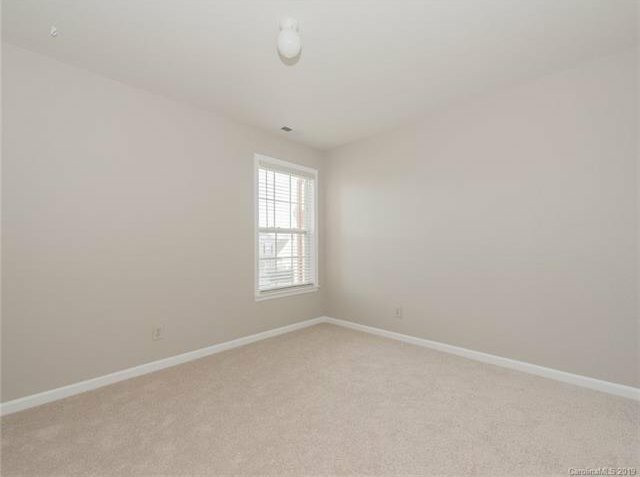 Brand new paint and caret throughout the home! 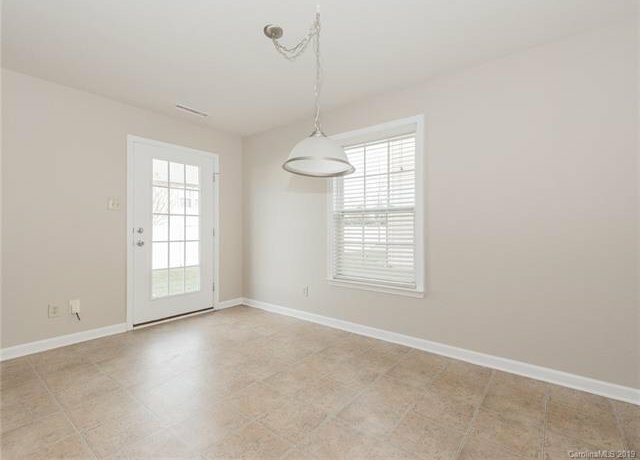 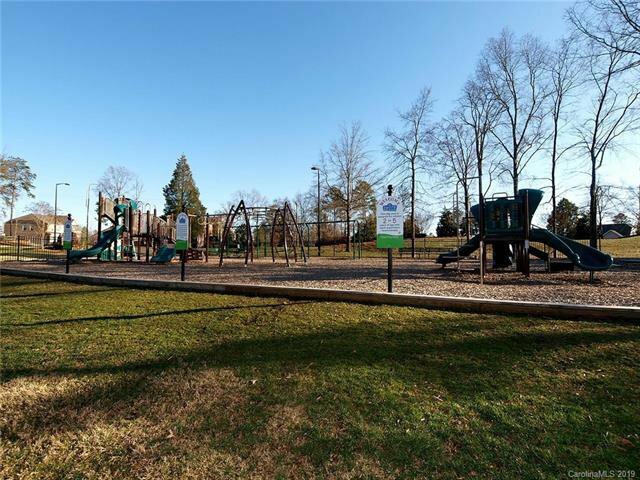 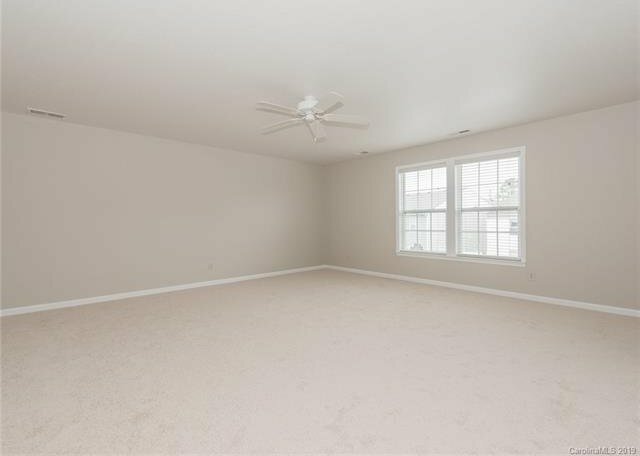 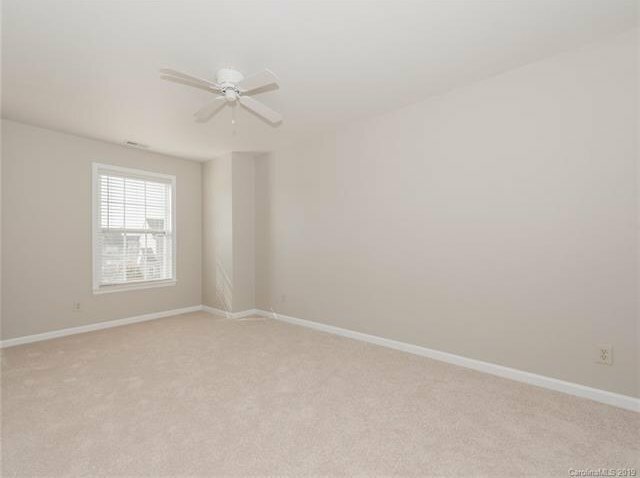 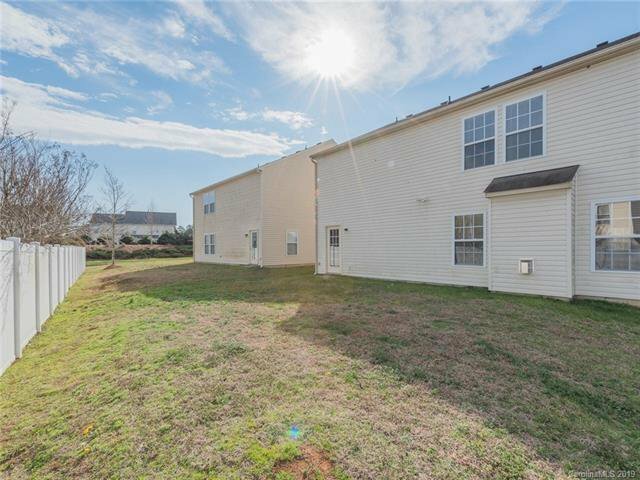 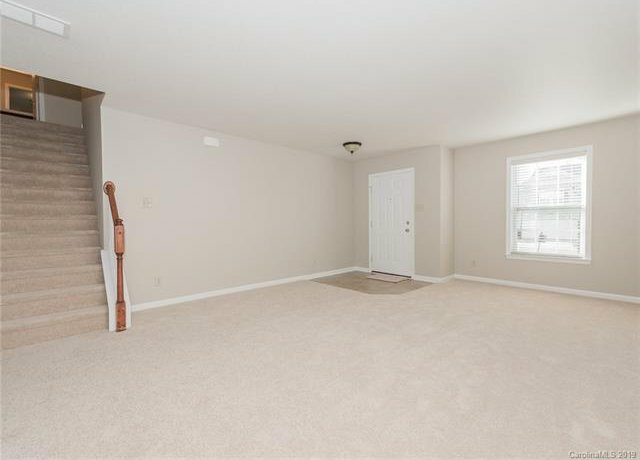 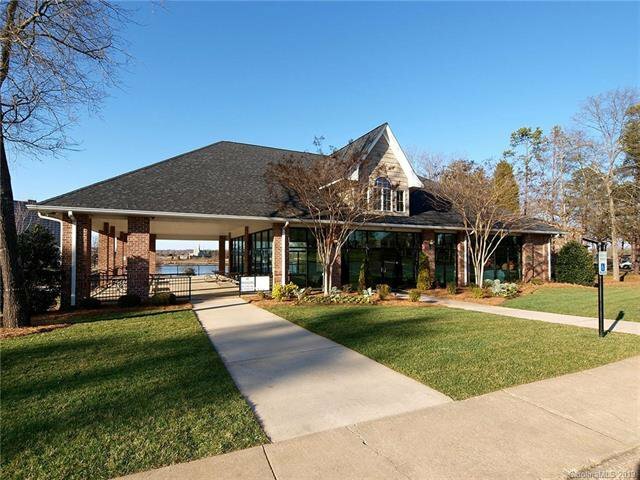 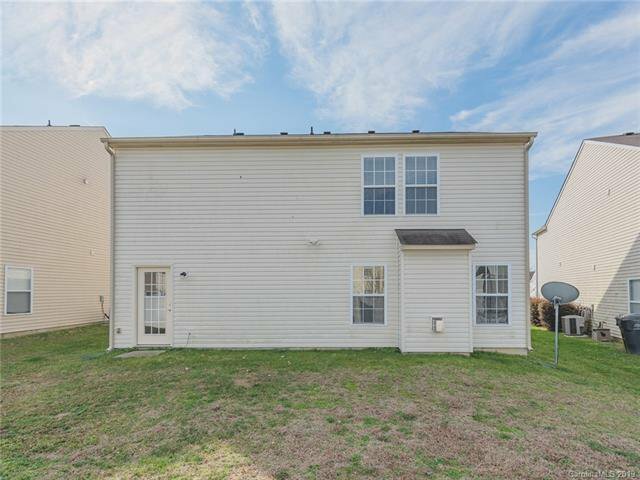 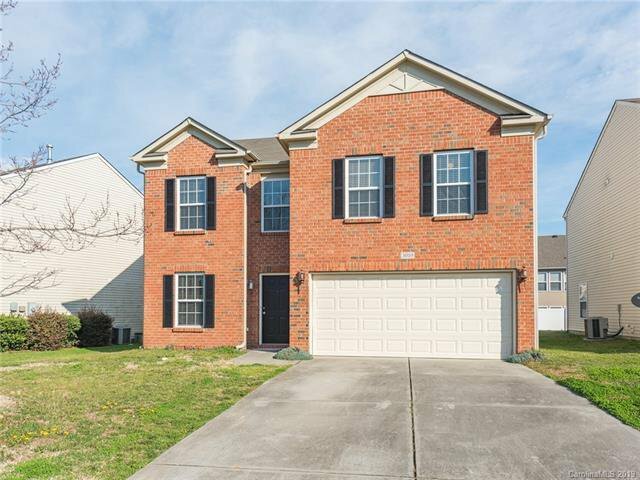 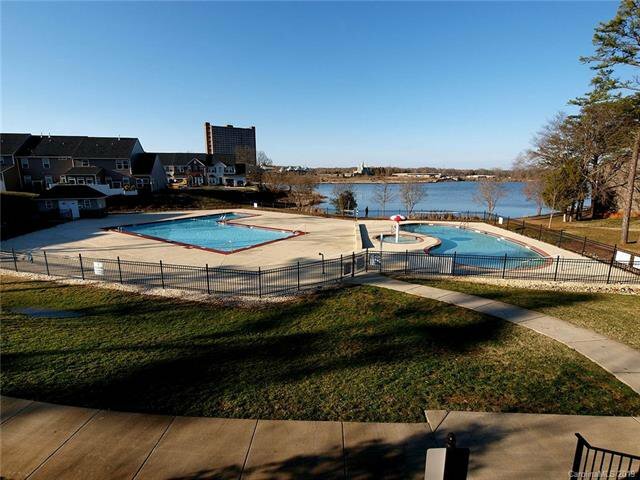 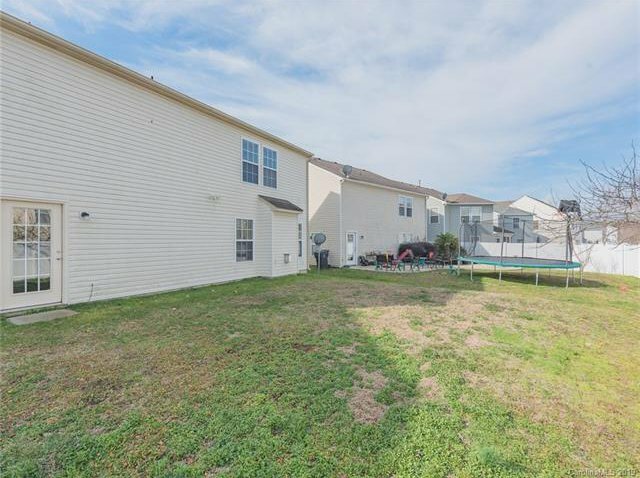 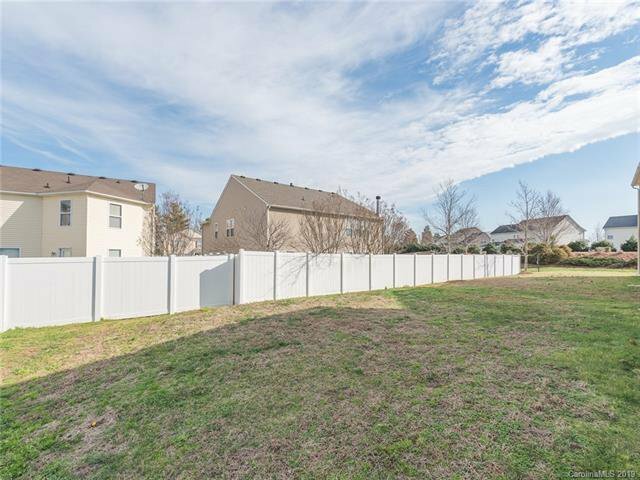 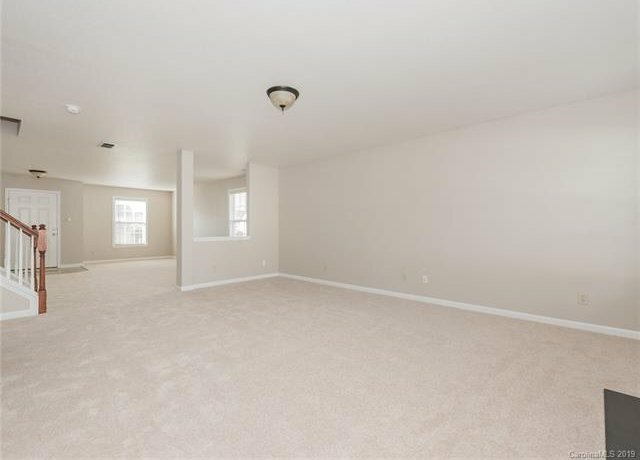 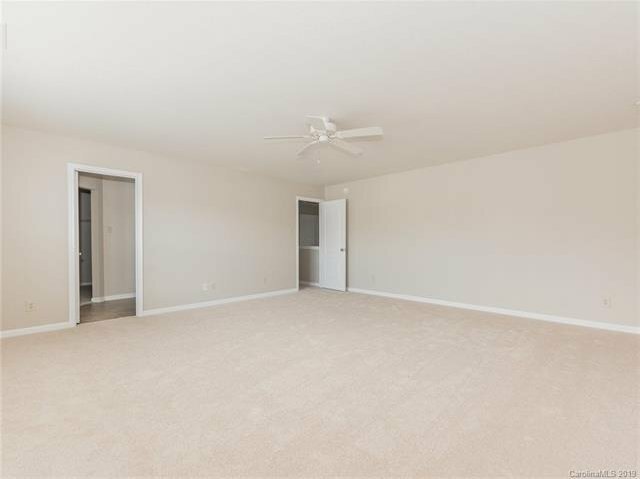 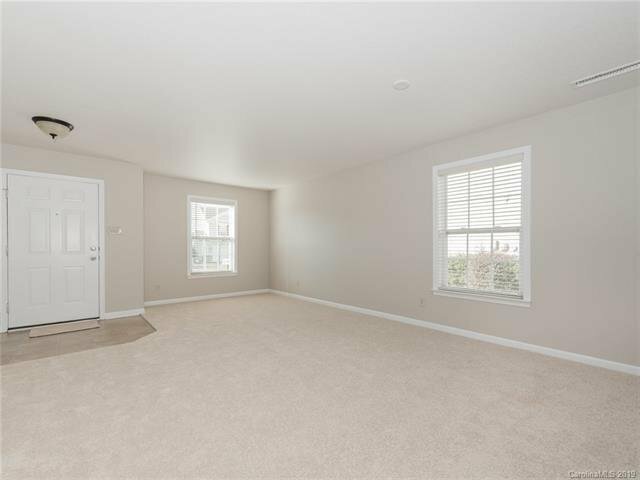 Close to schools, I77, shopping and more!